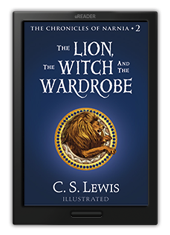 Fill your ereader or tablet with the latest Narnia eBooks and enhanced eBooks. 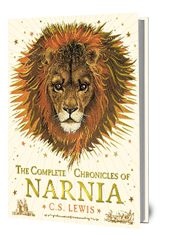 Browse our selection of Narnia paperbacks featuring black-and-white illustrations by Pauline Baynes. 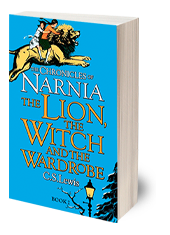 See Narnia come to life with brilliant full-colour illustrations by Pauline Baynes. 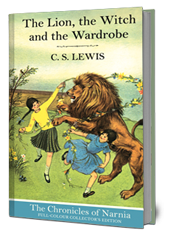 Build your Narnia collection with hardcover editions featuring jacket art by David Wiesner. 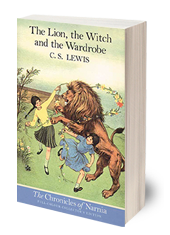 Listen to The Chronicles of Narnia performed by the most celebrated actors of our time. 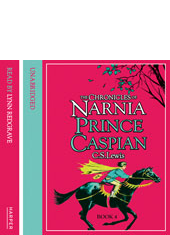 Bring home the complete Chronicles of Narnia as a keepsake collection. 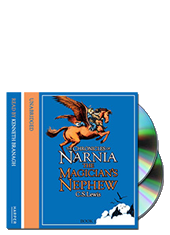 Download and listen to The Chronicles of Narnia performed by the most celebrated actors of our time.